Stephen became a member of both the College of Pedorthics Canada and the Canadian Athletic Therapists Association after graduating with a Bachelor of Science Degree from the University of Victoria in 1999, and a Diploma in Sports Injury Management (Athletic Therapy) from Sheridan College (Sheridan Scholar) in 2003. While at Sheridan, Stephen was awarded an internship with the Toronto Blue Jays, the Dunbar Medical Award, and the Evert Van Beek Academic Award. Clinic owner of the Algonquin Sports Therapy Clinic in Ottawa ON, Stephen was head therapist for Algonquin College for 8 years. Stephen served on the Board of Directors for the CATA representing Atlantic Canada as the Atlantic Director. As a Canadian Certified Pedorthist, C.Ped(C), Stephen is a board certified orthotic and orthopaedic footwear expert. 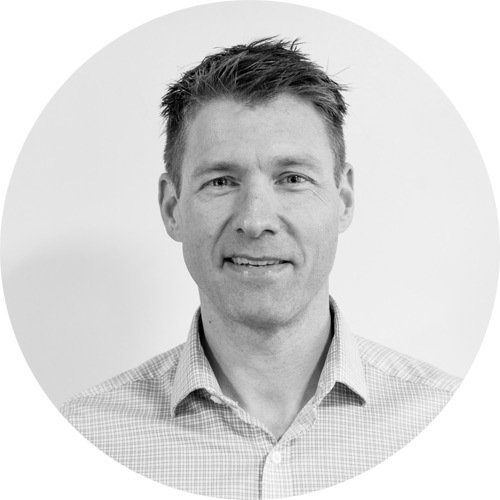 Stephen has extensive training in the lower limb anatomy, muscle and joint function, foot orthotics, advanced gait analysis, and footwear. Canadian Certified Pedorthists help to alleviate pain as well as abnormalities and debilitating conditions of the lower limbs and feet. In his spare time, Stephen is a competitive triathlete. Two World Duathlon Age Group Championship events and multiple Canadian National Duathlon medals are among his accolades. Stephen is the resident expert when it comes to analyzing and correcting improper cycling and running mechanics through lightweight, state of the art custom foot orthotics.